HAPPY MOTHER’S DAY! 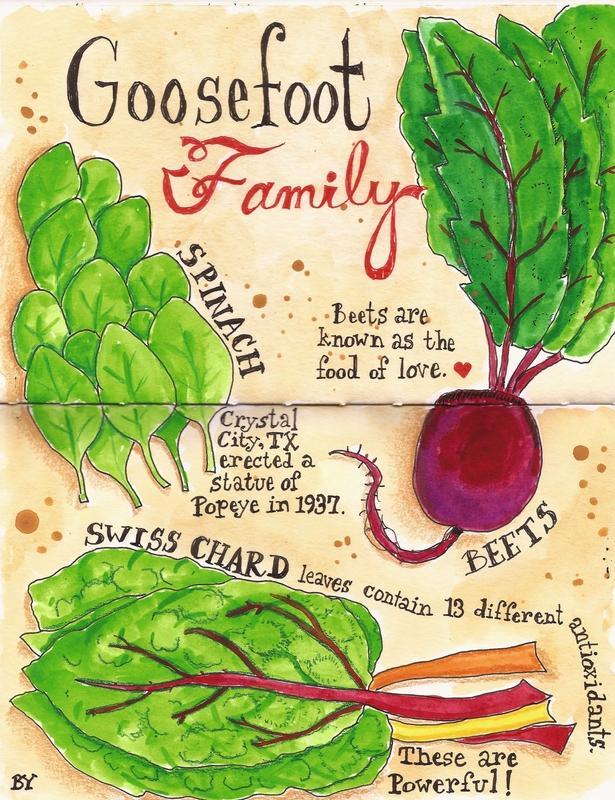 Moms love family photos so here is the Goosefoot Family with Spinach, Beets and Swiss Chard. Make Mama happy today and eat your veggies.